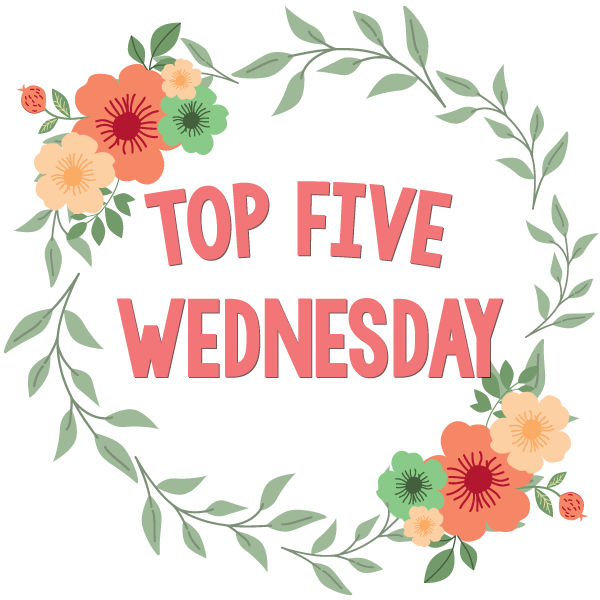 This week’s topic is favorite fandoms and I think this was the easiest list of all the Top 5 Wednesday’s that I’ve done. This is such a massive fandom and even though I’ve only experienced the Tumblr side of it, I love all the time and effort people put into it. The massive fandom that Cassandra Clare created with all her Shadowhunter books is so vast and so amazing. Even though I feel like some of the fans are very careless about spoilers, I still love how much energy everyone puts into the books and show. I feel like everyone has at least one thing in common and that’s our undying love for Jamie. Not only do I love the books and movies, I love the fans. We’re so passionate and full of fire, even after the last movie. There’s so many theories and ideas from the fans. The fan art is endless and so is the fanfic. No matter how many years go by, I know the HP fandom will never slow down and will never die. Yeeessss! These are all amazing. Well I’m not the biggest Marvel fan BUT all of the others are what I live by especially Outlander and GOT! The shadowhunters fandom is awesome!